It has stood on the banks of the Ohio River for 150 years, serving as a visual landmark for the city of Louisville and the water utility that bears its name.�Now,�to commemorate�its 150th anniversary, Louisville Water Company shares its�rich history in this�keepsake book, authored by Kelley Dearing Smith, who has worked at Louisville Water Company for 11 years and now serves as manager of strategic communications. One hundred and fifty years ago, Louisville's "Water Works" began as the state's first drinking water provider.�Over the course of its history, Louisville Water Company has pioneered research into cleaning drinking water, built landmark structures and become a life-line for the city it serves. Water Works: 150 Years of Louisville Water Company explores the colorful history of Louisville Water through photographs and stories from the company's archives. 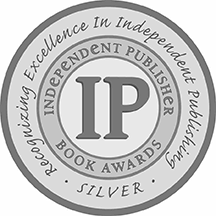 Readers will enjoy learning about Louisville Water Company's many connections to the community — beyond what comes out of the faucet.�From street�"sprinklers" in the 1800s, a swimming pool in the 1920s, a silent movie in the 1930s and a "victory garden" in the 1940s, the history of the company complements the city of Louisville's history. 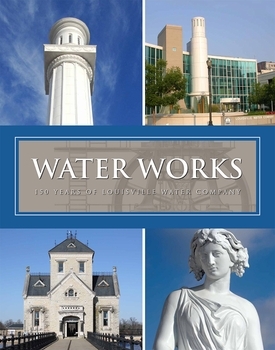 The book also�explains the city's struggle to get a water works in the 1800s, and how Louisville Water became a pioneer in the water industry 150 years ago. Water "works" in so many ways throughout Louisville.�As Louisville Water Company marks its 150th anniversary,�it is�excited to share these stories, photographs and contributions with others.